Mattei lives for speed and efficiency. That’s why we’re proud to be an official NASCAR sponsor of some of racing’s top performers, including Chris Koslek of Chris Koslek Motorsports and Matt Crafton of ThorSport Racing. RANDALLSTOWN, MD — Mattei Compressors recently hosted its Spring 2018 Service School for distributors at its headquarters in Randallstown, MD. The school graduated 17 representatives from Mattei distributors across the United States and Canada, on both the sales and service disciplines. 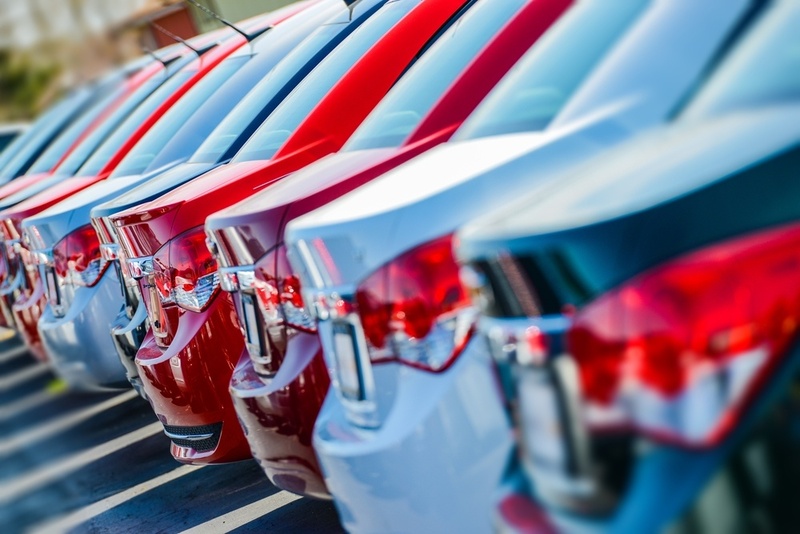 If you’re attending the National Automobile Dealer’s Association (NADA) Show this week, we’ll see you there! 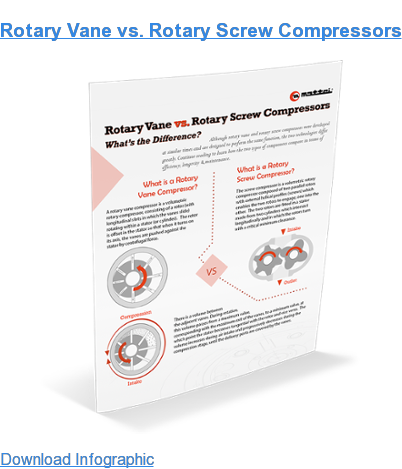 We’re traveling to Las Vegas to demonstrate how our efficient, reliable rotary vane compressors can support dealers across the country in providing excellent service to their customers. RANDALLSTOWN, MD. 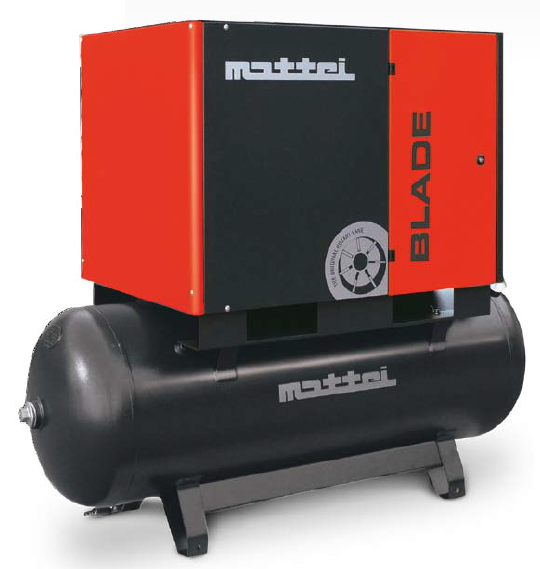 (February 28, 2018) –Today, Mattei Compressors, Inc., announced the recipients of its 2017 Distributor Awards. 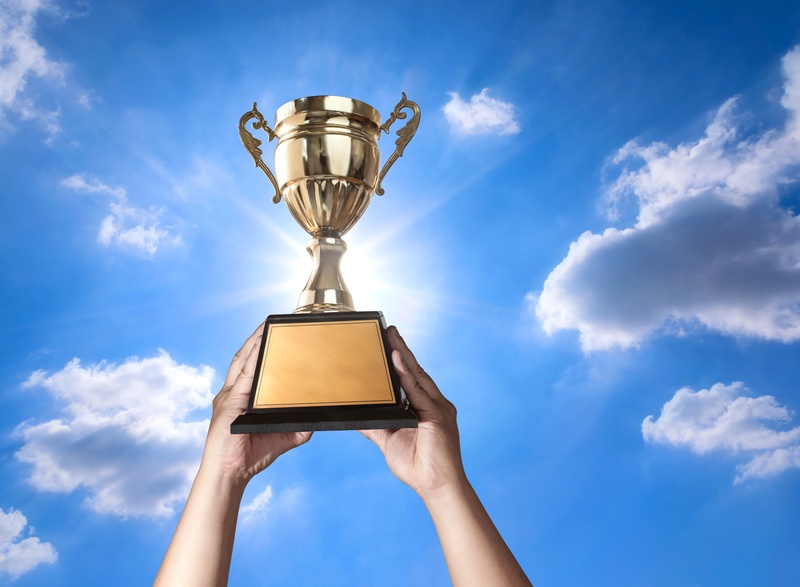 These distributors went above and beyond to provide high-quality service to Mattei customers over the past year. RANDALLSTOWN, MD (October 12, 2016) – Mattei Compressors, Inc. will once again partner with ThorSport Racing and Cameron Hayley, driver of the No. 13 Toyota Tundra, for the NASCAR Camping World Truck Series (NCWTS) season finale at Homestead-Miami Speedway on Friday, November 18. 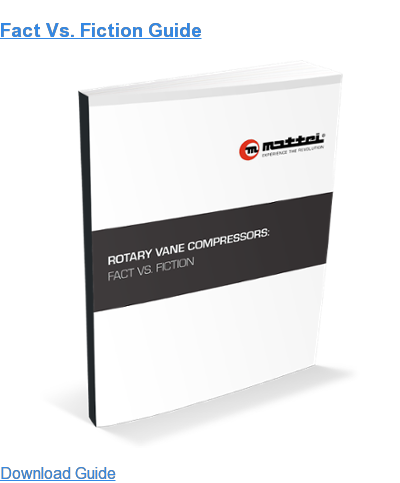 Mattei Italy recently published its sixth issue of VANE Magazine, which features an article with Jay Hedges, President of Mattei Compressors, Inc.
Randallstown, MD (July 21, 2016) – Mattei Compressors, Inc. is pleased to announce its latest innovation, the Absolute Zero Oil-Free Air System, which utilizes highly advanced filtration equipment, in conjunction with a Mattei oil-lubricated compressor, to generate oil-free air that meets ISO 8573-1:2010 Class 0 or ISO 8573-1:2010 Class 1 standards. Mattei is proud to present our 2015 Distributor of the Year Award to Sawyer Engine & Compressor, a leading air compressor distributor in Western Michigan. 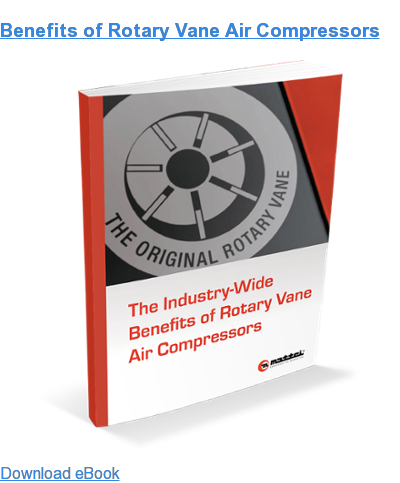 In 1958, the Mattei Group introduced groundbreaking advancements in rotary vane technology. 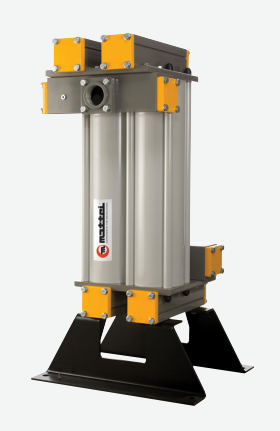 More than 50 years later, Mattei’s rotary vane air compressors are still leading solutions within the industrial marketplace, as the versatility and energy efficiency delivered by these compressors are unmatched by competitors.